In 1993, as a member of Air Force ROTC Detachment 355, I and the rest of my class were given red, aluminum wrist bands inscribed with the name of a veteran missing in action, along with their service branch, and the date and location where they went MIA. 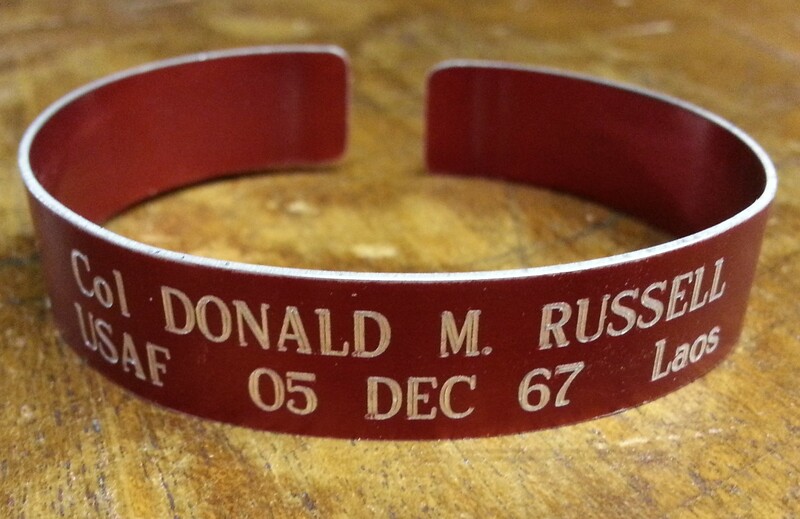 Mine carried the name of Colonel Donald M. Russell and the scant information, “USAF 05 DEC 67 Laos”. I wore Col Russel’s name on my wrist every day for a year, but I left ROTC, and eventually the band ended up packed away in a box of keepsakes and mementos. Does your family get on your case for hoarding saving useless junk? Is your standard response, “It might come in handy one day.”? Well, you’re right! Most of us want to be praised for doing a good job. Praise is a big motivator. Whether it’s a child cleaning his room, or an employee compiling a report, praise for a job well done will help get them to do it again. You might think that means people all just looking for praise, and that not getting it will demotivate them. That’s not necessarily true. There are plenty of other ways to be motivated, but the best way to kill motivation is to ask, remind, or tell someone to do the very thing they just did. You keep getting what you keep paying for. 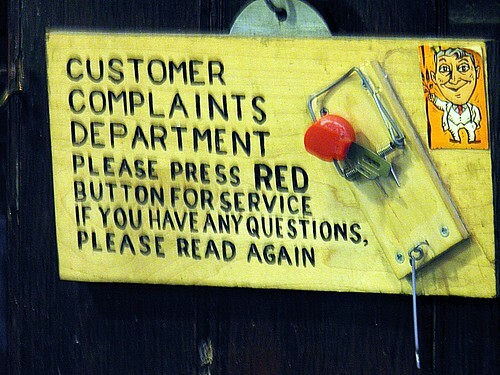 In this world of crappy customer service, products that don’t deliver, and service people who don’t show up when they say, it’s no one’s fault but your own. That’s right, it’s your fault that Comcast/Verizon/walmart/target/your plumber/the mcdonald’s drive-thru/insert-bad-experience-here dissatisfy you time after time. You keep paying them!